I had a baby 8 weeks ago. Since I had a c-section my doctor strongly advised me not to get pregnant for at least 6 months to a year. He put me on a progesterone-only pill. I have already been to the mikva twice. The last time I went I started to stain the next day; two days later it became heavy enough to render me a niddah. I went to the doctor today and he told me to go on ortho tri-cyclen. He told me it would not affect my baby or my milk supply. I really want to continue nursing. Do you have any insight on the matter? The progesterone-only pill (the "minipill") is the preferred contraceptive for breastfeeding women because it has less effect on the milk supply (some claim it has none, but we have seen a few women who were affected). Unfortunately, it can cause problems with irregular uterine bleeding such as you describe. Sometimes this can be managed halachically, and we suggest you read our article on stains (ketamim) to see if the staining you are experiencing really is problematic. When irregular bleeding precludes the use of a progesterone-only pill, the next choice is birth control pills that contain estrogen. The American Academy of Pediatrics considers these compatible with nursing. 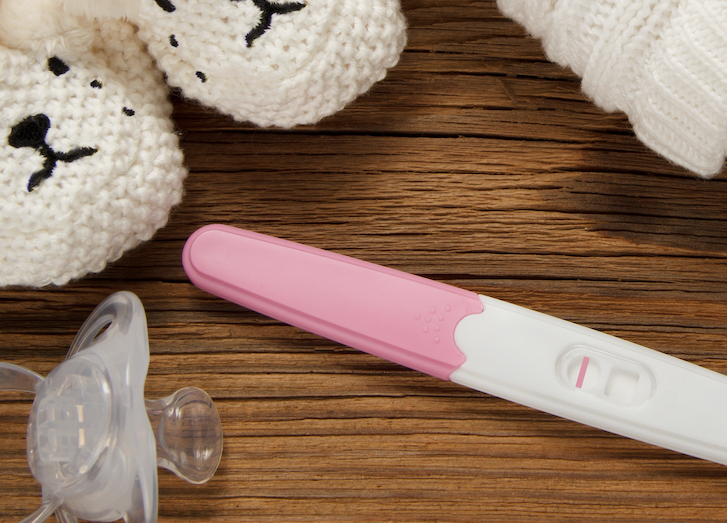 The theoretical possibility of causing feminine changes to male infants has not been shown to occur in practice, despite millions of infants who have nursed while the mother takes this drug. The amount that the infant gets is so small that it is undetectable above the baseline hormones that its own body produces (boys have some estrogen and girls have some androgens). A more realistic concern with estrogen-containing pill is the effect of estrogen on the milk supply. Estimates are that it can reduce the supply up to 30%. This reduction does not happen to everyone and can often be overcome by taking steps to increase milk supply, such as nursing more often. For older infants this is less of a problem, as the loss can be filled in with solid food. Infants under six months should be weighed to assure that growth continues at a reasonable rate (remembering that breastfed babies naturally slow down their growth at about three months). 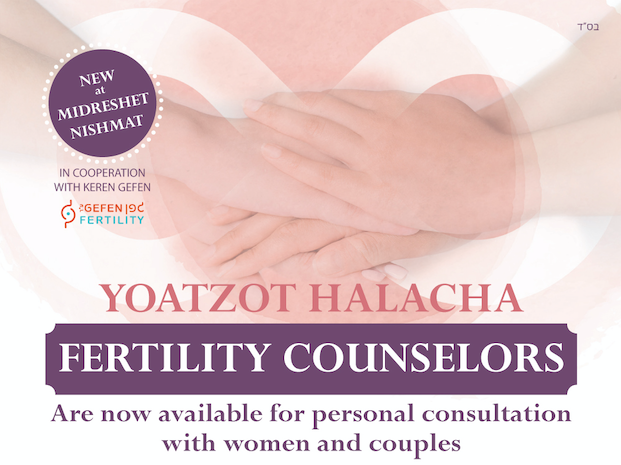 If you prefer to try a non-hormonal contraceptive, you could ask your doctor about the possibility of using a diaphragm, which is permitted by many authorities including our rabbinic supervisor, Rav Yehuda Henkin.